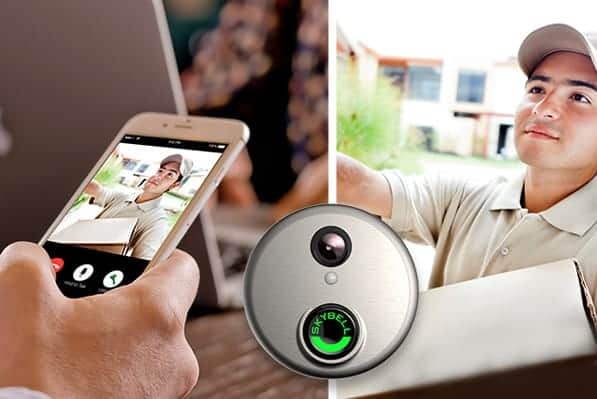 Smart home features like the SkyBell video doorbell camera have been making homeowners feel more aware of the activity around the entry points of their home. Here are 4 things you may not be doing with your skybell. 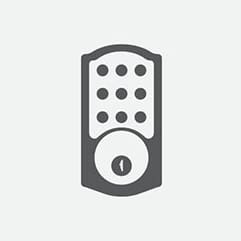 SkyBell is most well known for capturing video at your door. Did you know that when it senses motion, it has a capability to begin recording video from inside the home? A setting can be programmed to connect the device with an indoor camera and act as a second layer of protection. So lets say your SkyBell has sensed motion at the front door. When you check in on the video footage, you see a suspicious person, who disappears from view. It would be nice to see if the person went around to living room windows to look inside, but your indoor cameras might not pick up on the subtle motion. This is when having your doorbell connected to the inside is especially comforting. Guaranteeing that a video clip will be captured every time you need it. You’ve heard about leaving your home, having a TV on or a light. Yet when a light goes on or off within the home, it is a sign of activity. By using the same connected home capabilities, your doorbell can communicate with your smart home lighting. SkyBell already has many features to deter potential burglars. The smarter a front door appears, the more likely a thief will try to move on to an easier target. Yet if your problem is persistent, an automatic trigger can be set to turn on a light within the home. Not only can you look in from your doorbell camera, but possibly scare away the threat. More often than not, the people entering your home are the people you want to protect. Your family and kids, friends of family and people whom you want to invite in. One of the handiest features for everyday use, is the connection to a smart lock. Did someone ring your doorbell? Check on your camera to make sure they are okay to enter. Then remotely unlock your door to give them access to your home without handing out an extra key, telling a code, or giving away your secret house key hiding spot. Is there anything that Alexa can’t do for us? Well yes, I am still waiting for her to tell me a good joke. Until then, Alexa is also handy when you want to mess around with your SkyBell’s setting. 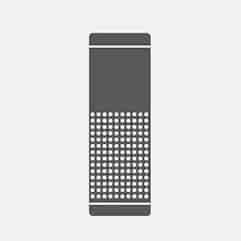 For example, turn the chime on / off, change the LED light color, or adjust the motion sensor. Why fiddle with settings, when your Amazon Echo will do it for you? We hope these tips help you get the most out of your smart home device. 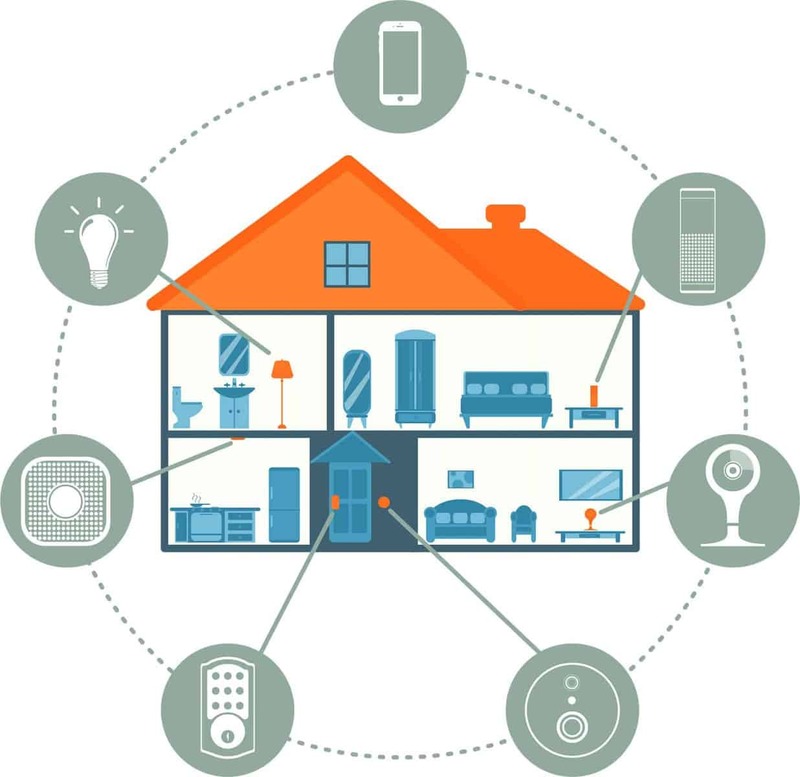 Remember to give Comtech a call when planning for your next step in smart home security!